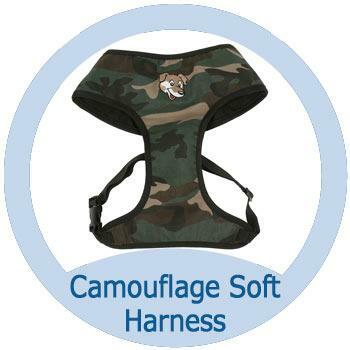 The harness comes complete with a matching nylon lead with trigger hook. Available in 2 sizes - Medium or Large. Medium - Chest 46-62cm Collar 33cm Suitable for Cocker Spaniels, Shiba Inu Breeds.